International Women’s Day is a global, collective day celebrated on the 8th March every year to celebrate the social, political, economic and cultural achievements of women. 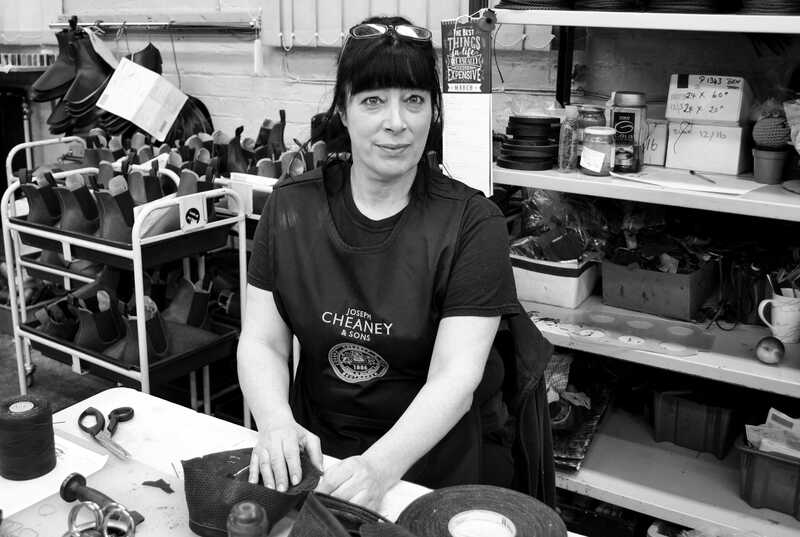 At Cheaney shoes, we would like to support the day by celebrating women of Cheaney and one room in particular comes to mind. 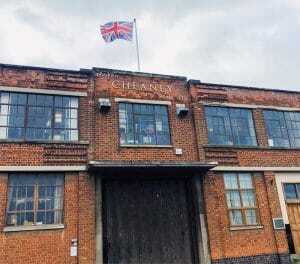 The Closing Room has a predominantly female workforce which is not by design but rather, has evolved over the years to always house the majority of female staff. 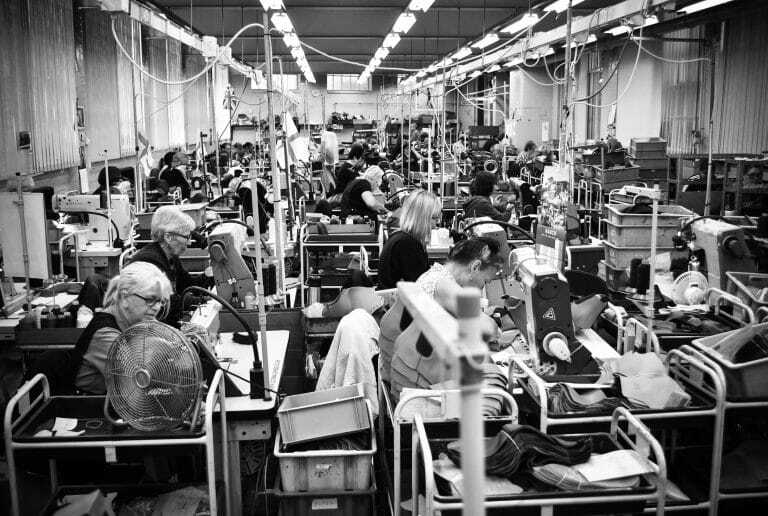 These talented seamstresses and closing room operatives undertake the hefty task of bringing our shoes to life by stitching the various components together. 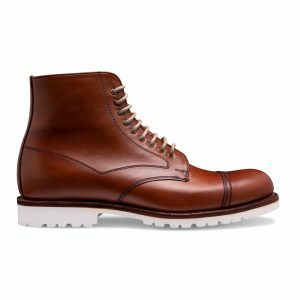 The women’s tireless commitment and attention to detail at Cheaney is utterly commendable and the resulting footwear is some of the finest in the country. In honor of these women and in support of IWD itself, we asked a handful of Closing Room operatives what their greatest achievement in their life has been so far, to tell us something they are proud of or offer a quote that is particularly meaningful to them. 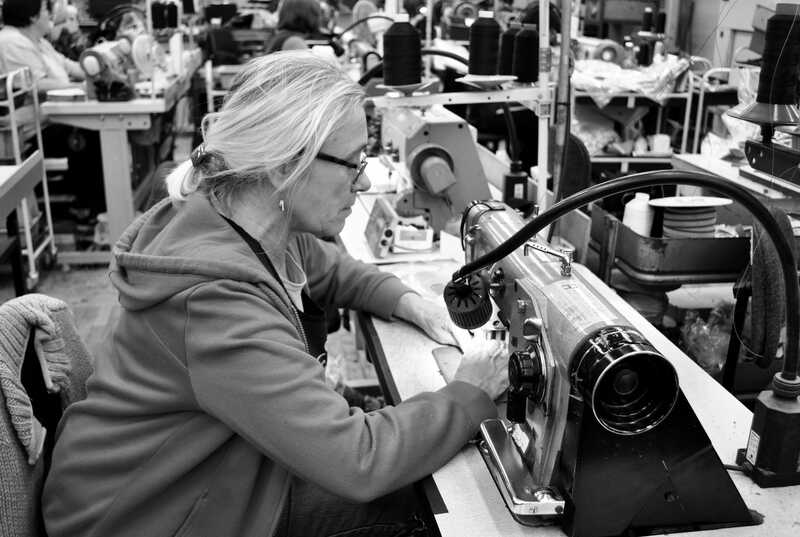 Deb, 7 years with Cheaney. Leona, 8 years with Cheaney. 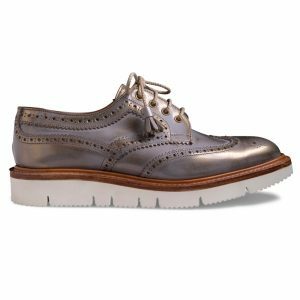 Maggie, 7 years with Cheaney. 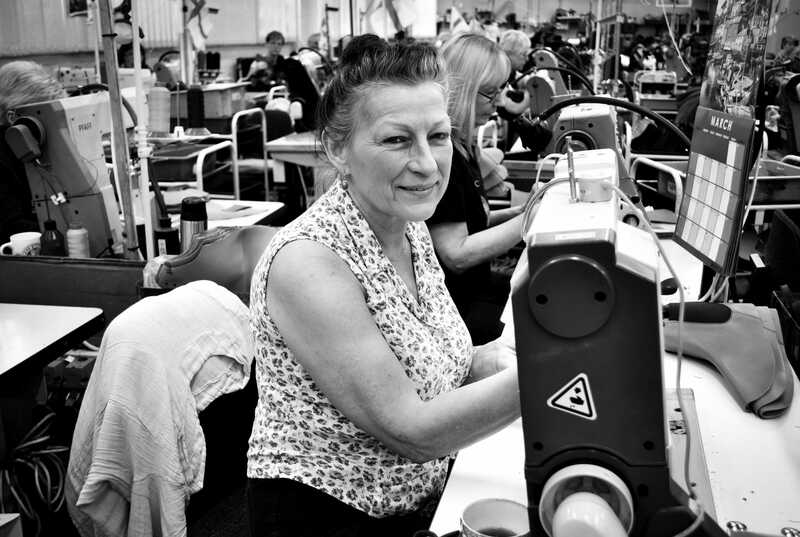 Sue, 10 years with Cheaney. Pat, 20 years with Cheaney. 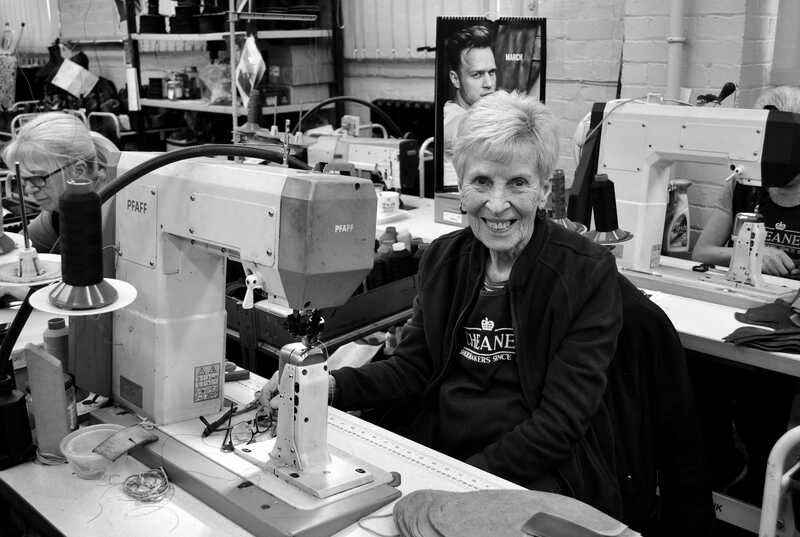 We’d like to take this opportunity to wish a warm farewell to Pat and thank her for her service to Cheaney as today marks Pat’s 80th birthday and also, her last day with us as she is retiring after two decades with the company. Pat has assured me that she is looking forward to retiring and her first port of call will be to do some much needed gardening at her home. We wish you all the best Pat! Follow us on our Twitter and Instagram account to follow the story.